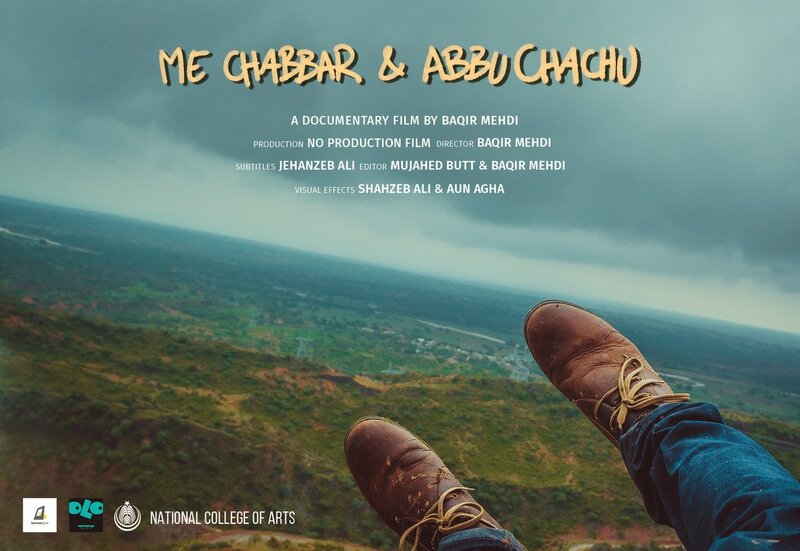 Me, Chabbar & Abu Chachu” is a documentary about a young man’s exploration of his ancestral village, Chabbar, in Pakistan’s Punjab Pothohar Plateau. As he starts this journey he begins to reflect on all the unanswered questions about his family origins and the possibilities of destiny that are open to humans. 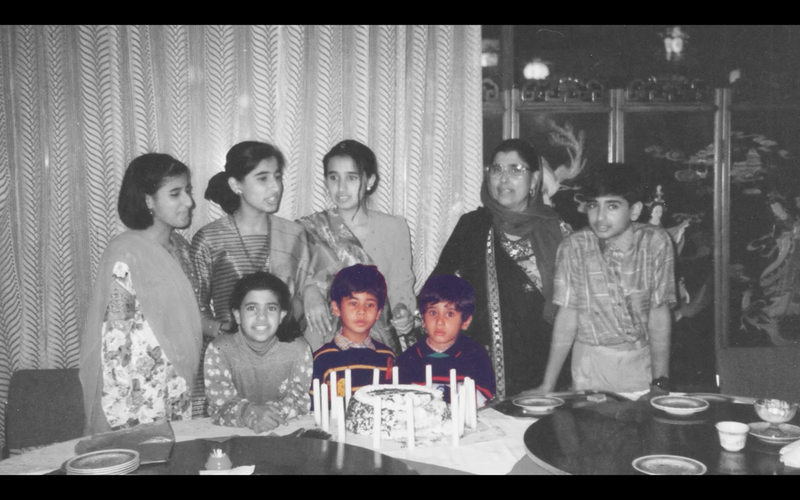 Baqir Mehdi was raised in Kenya and Pakistan. He graduated in 2016 with a BA in Film & Television from the National College of Arts, Lahore, where his Thesis film “Me, Chabbar & Abu Chachu” received a distinction from the faculty. 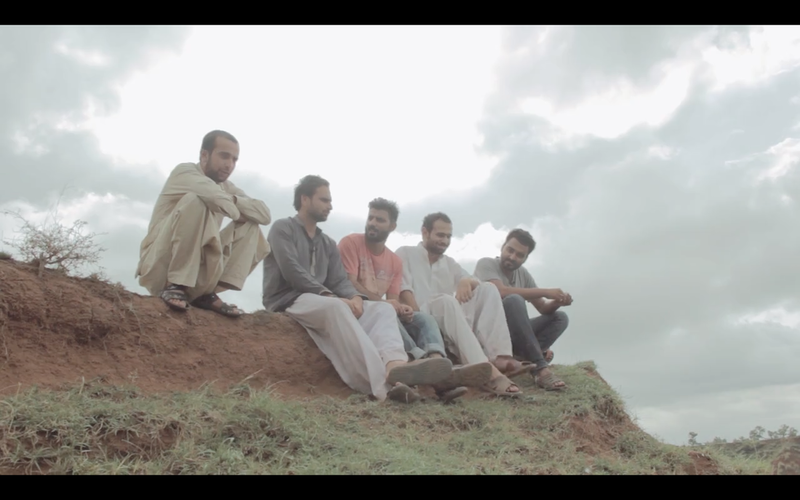 The film was also screened at Olomopolo Media and Tasweerghar, two popular art spaces in Lahore. His abiding interest is in photography, mainly documentary and art photography. He was selected for the 2016 Willow Tree Art Residency conducted yearly in Misgar, an idyllic and remote valley in northern Pakistan. His work for the residency was profiled in Sunday Times, Pakistan’s premier lifestyle magazine. He is currently working on a photo series “Me Today 0:00” which was initially a personal protest against selfies but has since evolved to more than just that. 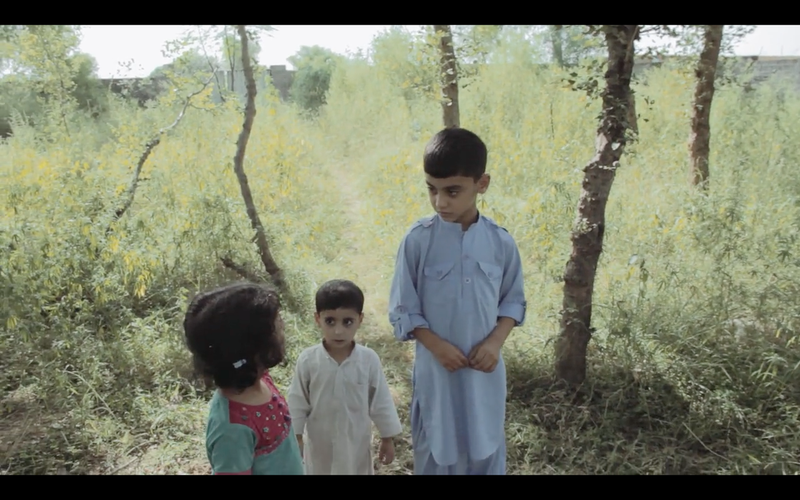 I shot this film on my own with the help of my friend and tour guide Mujtaba. 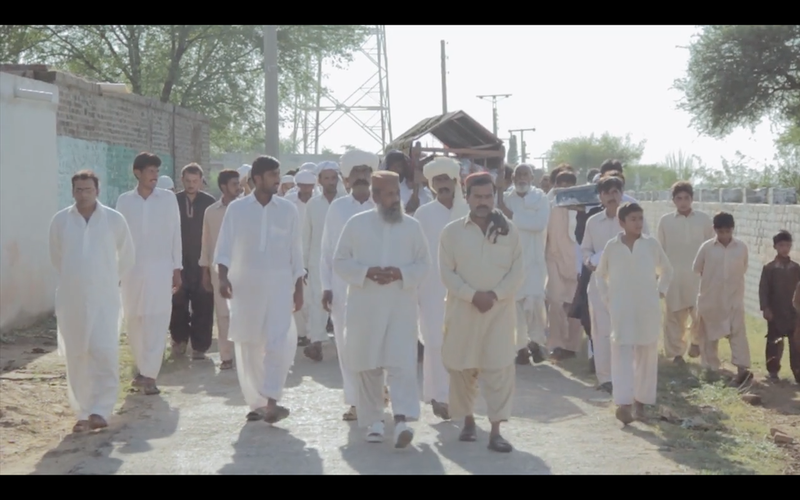 Although Chabbar is my ancestral village, and everyone there is part of my family tree one way or another, I had never met most of them. 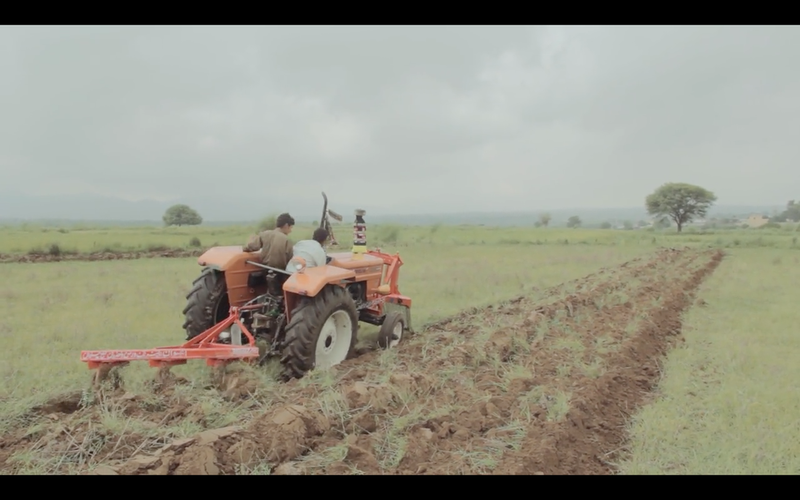 I asked Mujtaba about different people and places around Chabbar and we would just travel around, sometimes on foot and sometimes on a motorbike. I would go out everyday even if there was no one to meet, sometimes alone if Mujtaba wasn’t around. There was no script; I wanted to find people who were interesting, or at least interesting to me. I wanted to know what they thought was happiness or what life meant to them. Sometimes I asked these questions directly and in some cases I didn’t feel the need to. I wanted to keep everything very technically simple. As a photographer and filmmaker, I’ve noticed many times how people get intimidated by a camera, which I didn’t want for my film. I didn’t want anything to feel made up or unnatural, therefore I decided to have no crew and to understand the people I film before I film them. Also, I believe my consistency with the camera made me more approachable; people started getting used to me. They knew I was the guy that always had a camera on his shoulders interacting with villagers. It reached a point where in some cases I felt uncomfortable where others wouldn’t — like in the funeral scene, I had already decided that if anyone felt even an iota of discomfort because of me, I would stop, but instead they were telling me about the woman who died and started asking me if I had filmed her family members. Asking all these questions from people I didn’t know too well made me think about questions I hadn’t asked myself. As these questions loomed around my head I just shot what I thought would answer these questions. How did everything fit in to place? I really don’t know. I was just looking for something that would make sense to me and be close to my heart. In the end I guess the film is about words unspoken, which took a lot of courage to voice and listen.